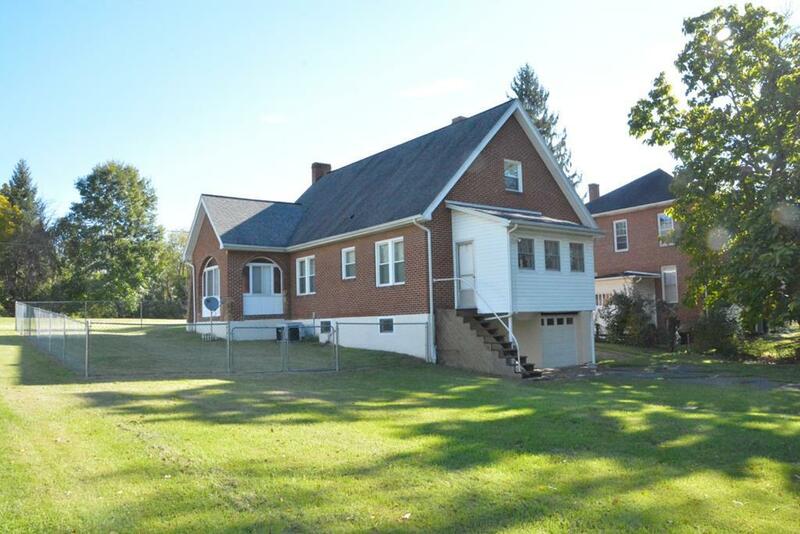 575 4th Street, Wytheville, VA 24382 (MLS #67052) :: Highlands Realty, Inc. 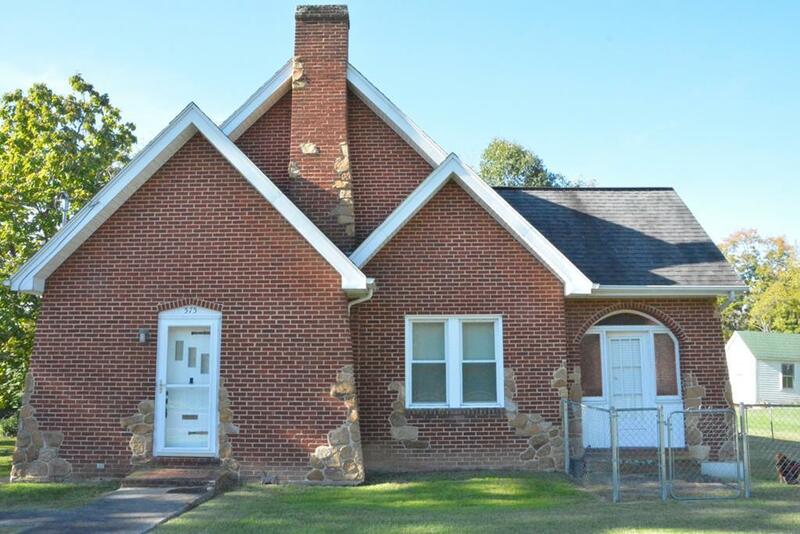 This charming property would make a great starter home or retirement home. Walk in the front door to a very cozy living room with a fireplace. A built-in corner cabinet in the ample dining room is a nice addition. You can enjoy your morning coffee in the cute breakfast nook. Vintage glass doorknobs throughout give the entire home a classic feel. Add to all of this a newer roof, A/C system, updated kitchen and master bath, all new insulated windows and very well-cared for hardwood floors. 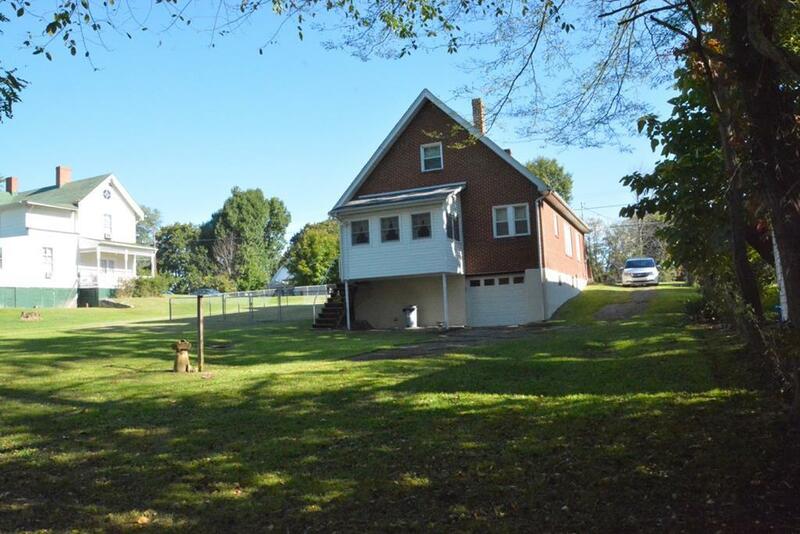 There is an enclosed side porch that could serve many purposes. 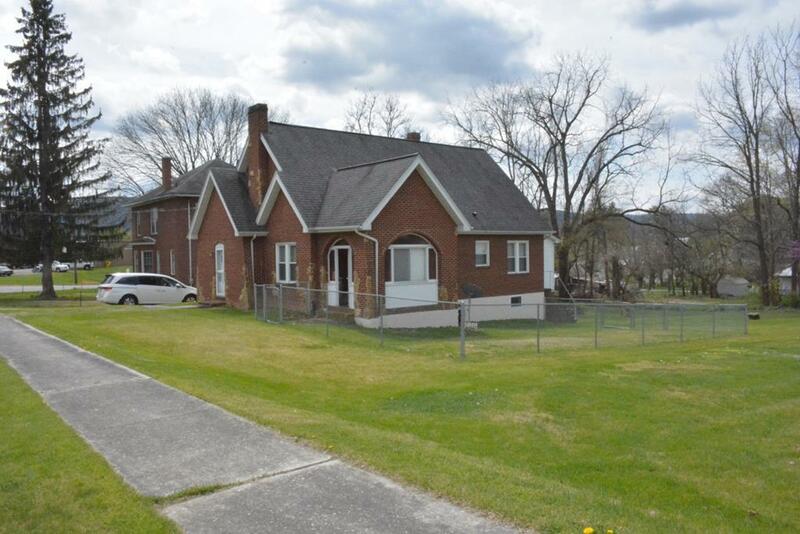 Property is in a great location with close access to all town amenities. You must see this home to appreciate. Call for your showing TODAY!! Nice sized portion of side yard enclosed with chain link fence for the convenience and enjoyment of you and your pets . Entrance from inside or outside of home. Listing provided courtesy of Carroll Gordon of United Country Anders Realty & Auction.